I am not really a hero in choosing the right foundation. The foundations that I have used so far do not stay too long or it dries out my skin or there is too much oil in it. With the last foundation, a new world opened up for me. 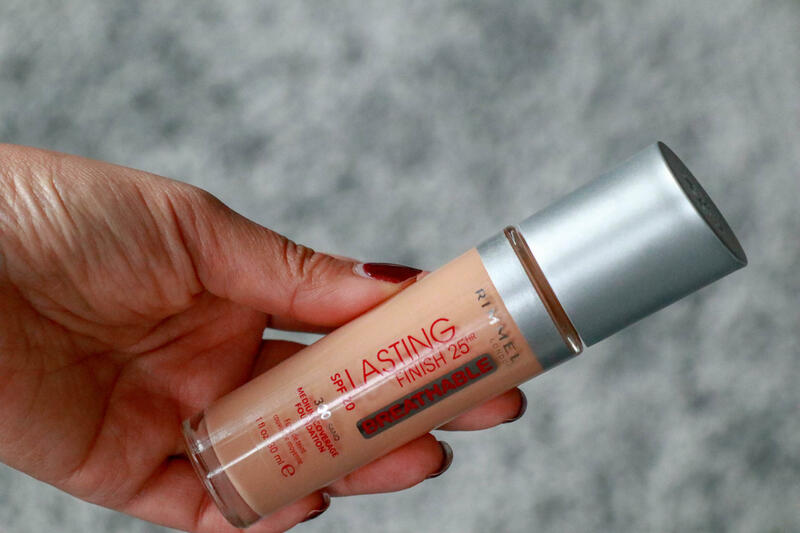 The Lasting Finish Breathable Foundation from Rimmel makes its name come true. 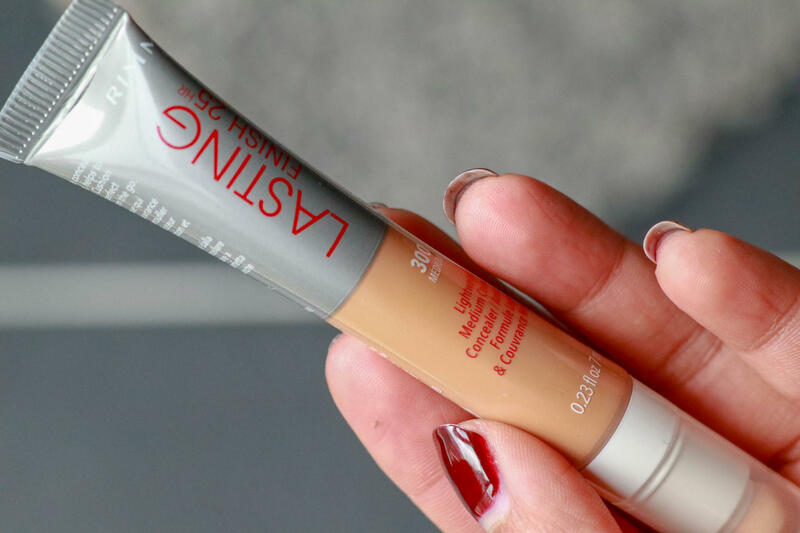 It is lightweight, impeccable and long-lasting coverage, while my skin can continue to breathe. Perfect that stays on during the day, evening and night. The packaging is slim and travel-friendly and that is something I like to keep in mind. The product comes with an ergonomic cushion applicator that makes the applying the foundation mess free! It ensures that I get the exact amount of the product I need. 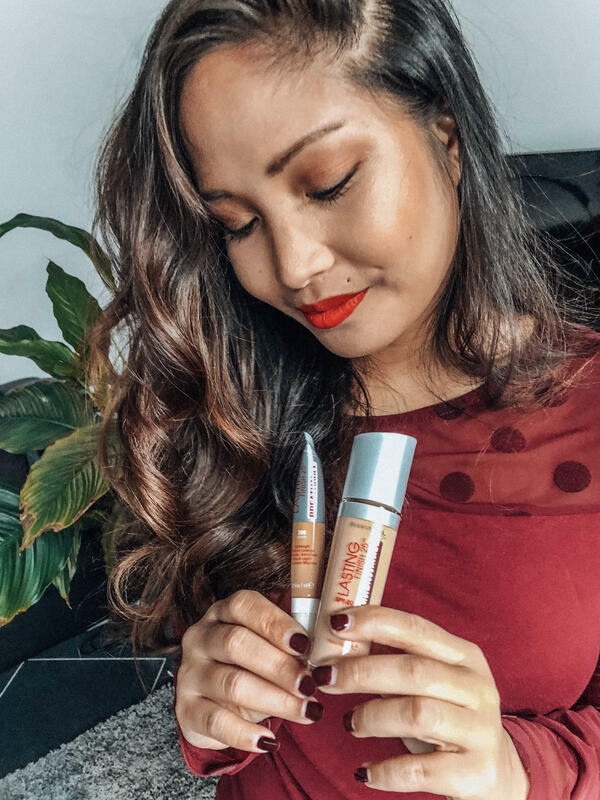 By using this applicator instead of a pump – or nothing at all – I do not waste any foundation and if extra coverage is required in areas, it’s super easy to add the exact amount of product that I need. One of the things that I really like about this product, because I can be quite a klutz. The scent of the foundation has a pleasant smell, it stays on all day. Furthermore, the finish is great, almost a satiny, dewy finish. It has a light to average coverage. You can easily build it up with a beauty-blender to a medium-coverage. It’s also resistant to sweating for a beautiful, impeccable high-definition finish that stays perfectly and hydrates your skin for up to 25 hours. It’s perfect for the summer, because it’s also SPF20 protected. The foundation felt so light on my face. I used this foundation one day, while I was at work and it stayed on the whole day. My highlighter and bronzer were still visible. The formula contains rich anti-oxidants, vitamins A, C and E.
A good match with the foundation is the Lasting Finish Breathable concealer. 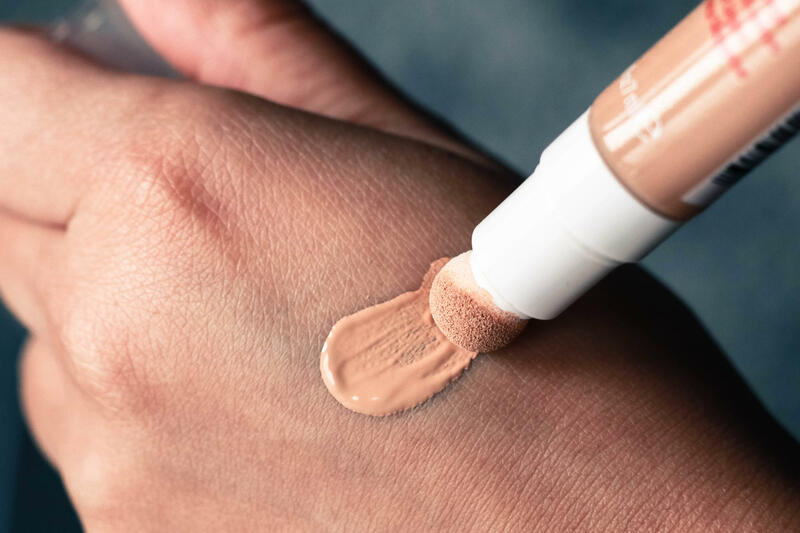 The product is delivered in a tube with a spherical sponge-like applicator that releases the concealer when you pat it on your face. This ensures a beautiful even and accurate application that you can mix nicely, either with a beauty mixer or with the applicator itself. 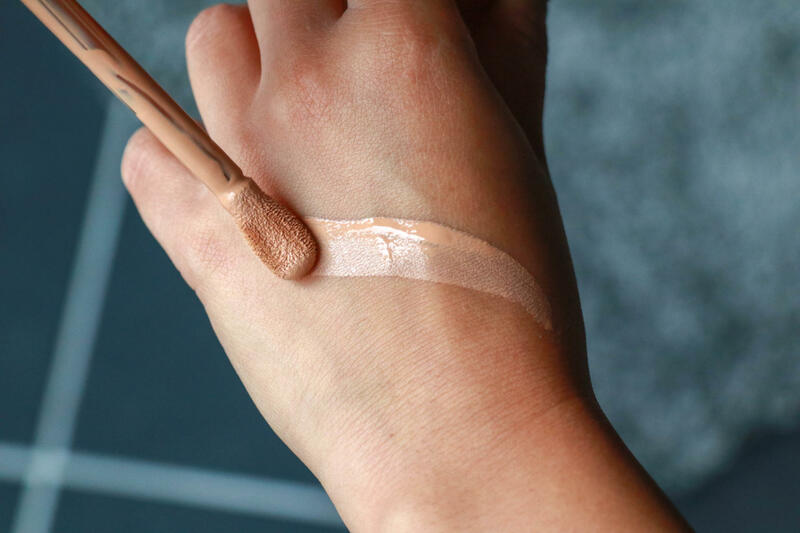 This makes it so easy to apply it both at home and on the go, without having to wear brushes and sponges and I like how small and compact it is. Sometimes you do have to press hard on the tube to get concealer out. This concealer has a great coverage. It hides my bags and dark spots under my eyes. The formula is quite thick, so you really only need a little bit. Say bye bye to imperfections and barnacles. 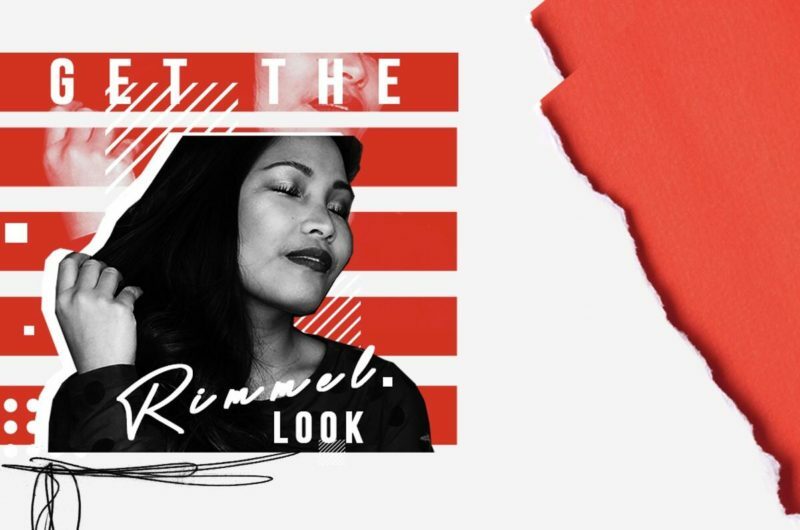 For an invisible match with the complexion, Rimmel also developed four skin-true shades for the concealer for a light, medium to dark skin colour. There is so cool stuff here i liked this article.